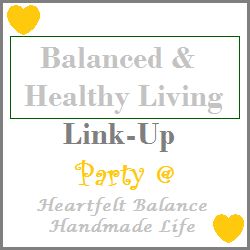 Hello and welcome to the Balanced & Healthy Living Link Up party, which is also my fitness update for the week. 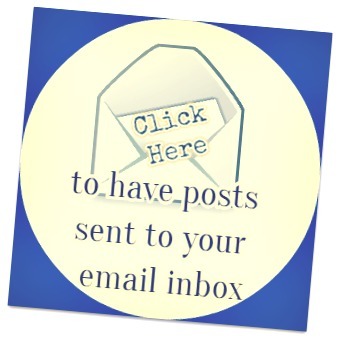 If you have come to link up your wonderful Healthy Living posts, you may link below my updates!! 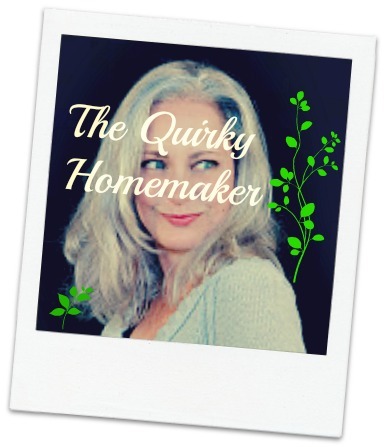 Thank you for stopping by and I hope that you find inspiration and leave a little of your own on the linky. There are no rules. Just share with us and inspire us in our journey to a more healthy and balanced life. These weeks are flying by faster and faster now. I can't believe I have to update you on week number 9 of 2016. I closed out February last week and did NOT make my fitness minute goal of 700 minutes. But, as long as I'm still trying to push forward, it's all good. As long as I still get ANY kind of workout in, I'm happy. So, I'm not doing quite what I would like to be doing, but I'm still not going backwards. I did manage to get a couple more minutes of workout time in last Thursday night at the third grade square dance. Darn near peed my pants do-si-do-ing during the Virginia Reel, I danced so much. It was a lot of fun and those four friends of mine that I told you about in my Shrimp & Grits Brunch post were all there, too. You should check out that post to see the peachy twist we came up with for Shrimp & Grits. It was yummo! Here are the things that I used to workout since the last time I updated you. 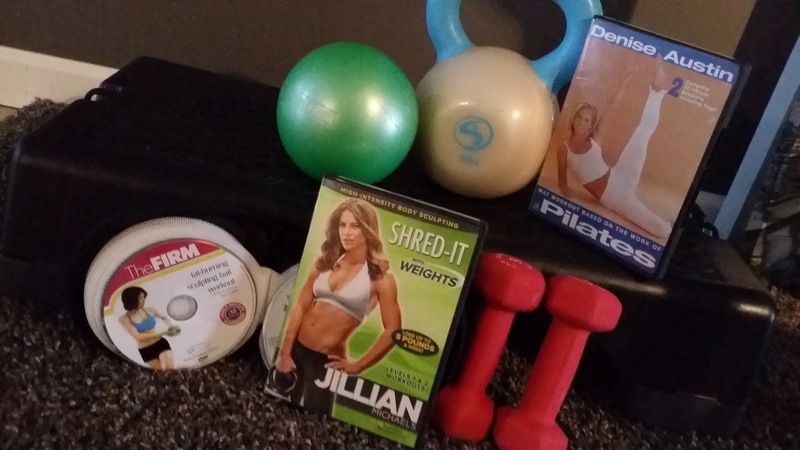 Monday: 28 minutes Jillian Michaels: Shred-It With Weights , 12 Minutes Denise Austin Pilates , 20 knee pushups with core disk, 20 minutes sculpting ball workout (61 minutes total) to bring my February minutes to 589 minutes. I fell pretty far short of my February minute goal of 700 minutes. If you read my post the other day with the check-in on my word of the year: Deconstruct; you might know that I feel like things have become unbalanced. Part of my Balance & Healthy Living has to be focused on my Spiritual Life. No matter what you believe, THIS is what I believe and I need to get back into spending more time with God. I feel like when I have that time with God, it makes everything in my life go a little smoother. Please link your healthy and balanced posts below! That is beautiful! I believe in order to really be healthy we need to take care of our whole self, mind, body and spirit. I make sure I spend time with my Lord every single day. I love the Bible quote! Thanks for hosting this linky. You're very welcome and Thank YOU for the kind words. 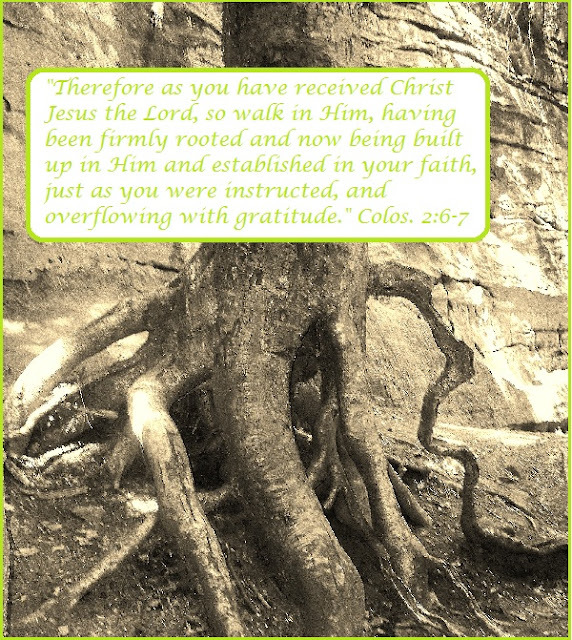 Have a great weekend and thanks for linking up!